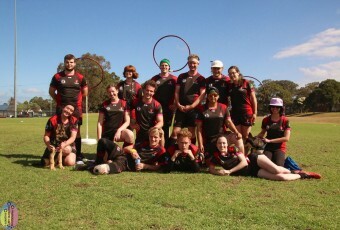 We are the University of Sydney’s Quidditch Club! 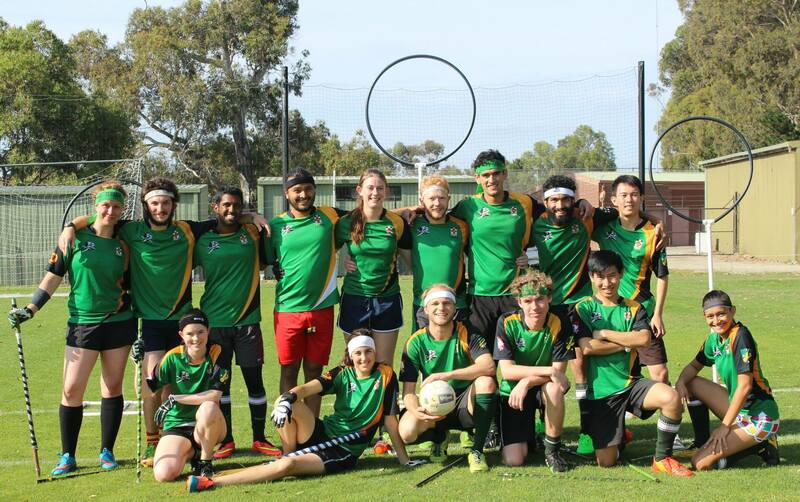 We play quidditch competitively in State and National tournaments, while also developing more casual and social players in our internal University of Sydney Quidditch League. As well as being a sports club, we also have a strongly social culture, with one of the biggest and best events programs on campus. We run team building and social events on a weekly basis, including casual dinners, pub crawls, scav hunts, fun nights out like bowling, lazer tag, and trampolining, HP trivia, beach quidditch, cruises, parties, casual hangs and study groups, and really whatever people want to do. 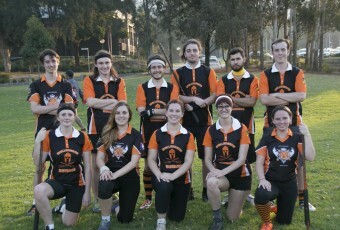 USyd Quidditch is so much more than just a sports club. 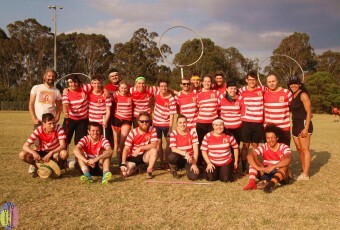 We also run corporate team building and quidditch for kidds (‘Kidditch’). 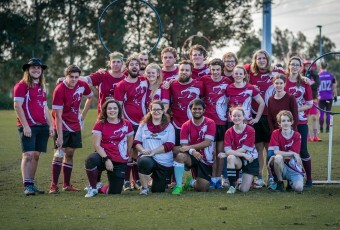 At USyd Quidditch, we welcome all genders, all abilities, and all backgrounds. 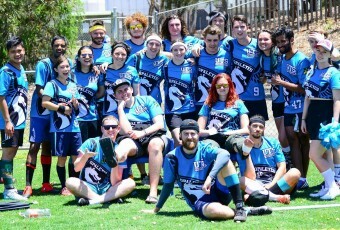 We field three competitive teams in the NSW State League – the Unspeakables (A teams), Unbreakables (B team) and Unforgivables (C team) – as well as five in our internal league, and there’s always room for more. 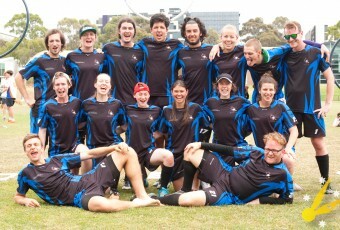 Trainings are run at Victoria Park from 2-5 Thursdays and Fridays, as well as a flexible weekend session. Feel free to jump straight in!